Echo - Wakfu Season 3 - the new adventures of the Brotherhood of the Tofu - WAKFU, The strategic MMORPG with a real environmental and political system. 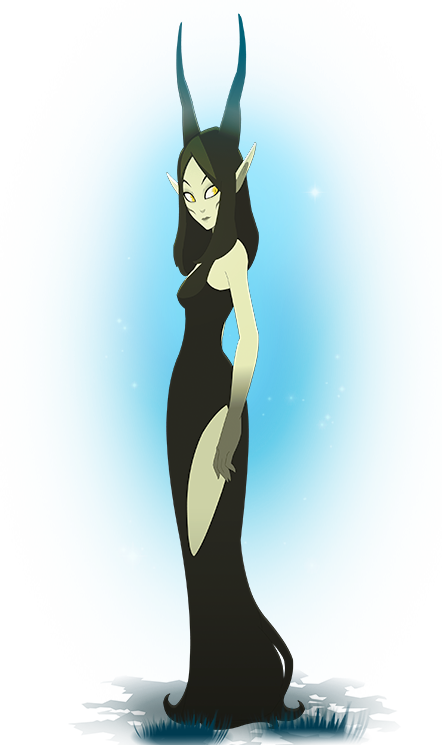 The daughter of the goddess Eniripsa, Echo has a strength and charisma that's rather striking, and more than a little unnerving! 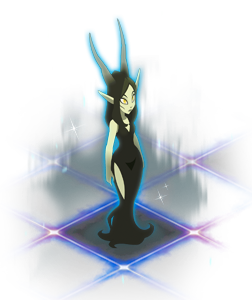 However, underneath her apparent coldness is hidden a passionate being who believes profoundly in her mission, which is protecting the World of Twelve from the danger of the Dofus. Because for her, there's no doubt about it: using the dragon eggs could have drastic consequences! Once head of the Brotherhood of the Forgotten, she rallied Adamai to her cause after he became distanced from his brother.